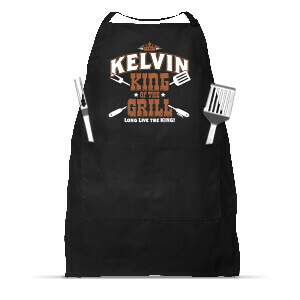 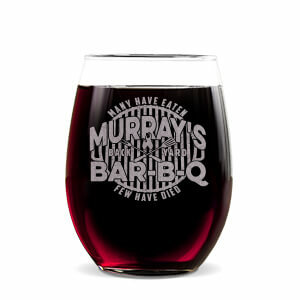 Barbecuing and grilling is one of everyone’s favorite pastimes so why not display it proudly? 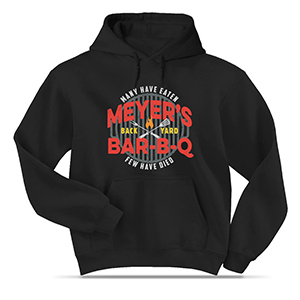 Choose your favorite BBQ or grilling design, add a name, and show your skills! 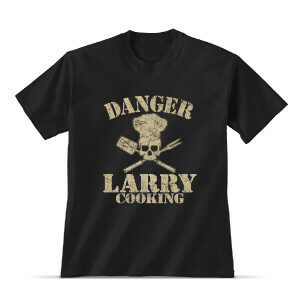 Custom shirts and hats are perfect when grilling in the backyard. 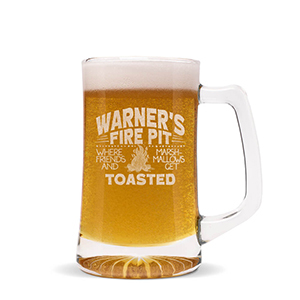 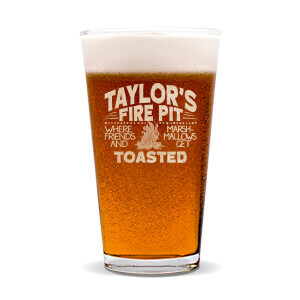 Pour yourself a cold one in our custom pint glasses. 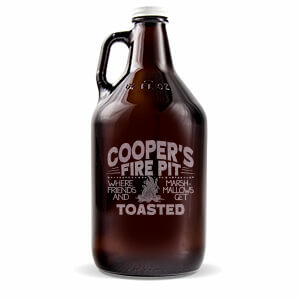 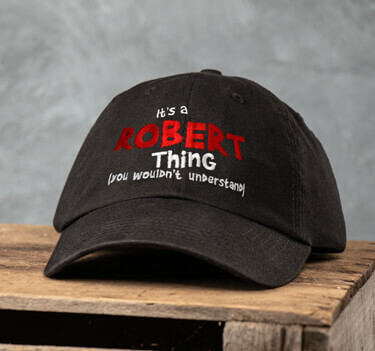 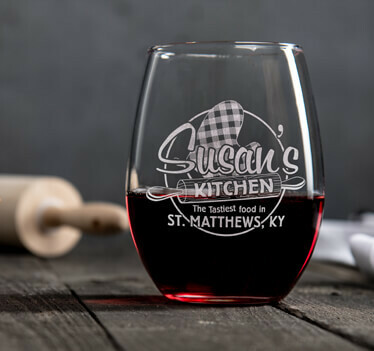 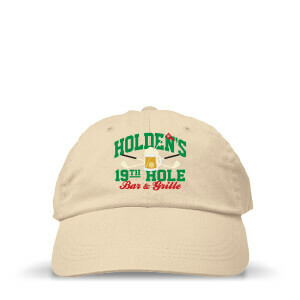 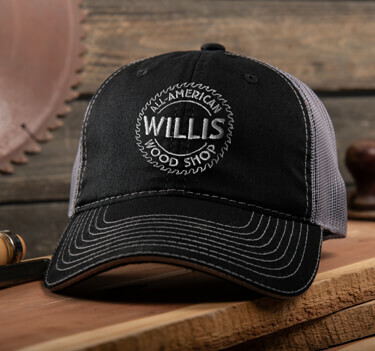 Check out all our barware, hats, and personalized shirts.